Add Christmas as an interest to stay up to date on the latest Christmas news, video, and analysis from ABC News. Braxton Wells, 2, found the present at Glenwood Cemetery on Dec. 25, just eight months after his dad, Cody Wells, 23, died in a car crash. 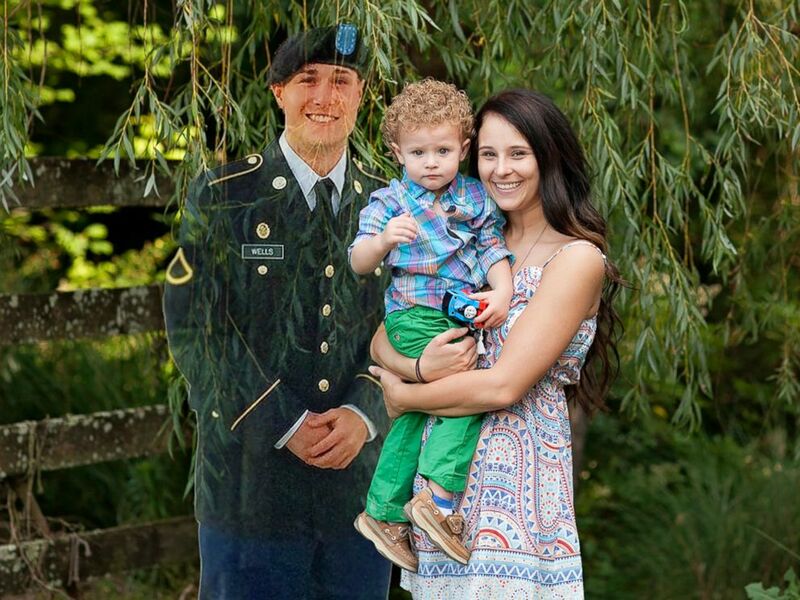 Danielle Ogle, seen in an undated photo with her son, Braxton Wells, 2 and Braxton's late father Cody Wells, 23, who is digitally photoshopped into this image.